shipments where they need to be cost effectively, and on-time. 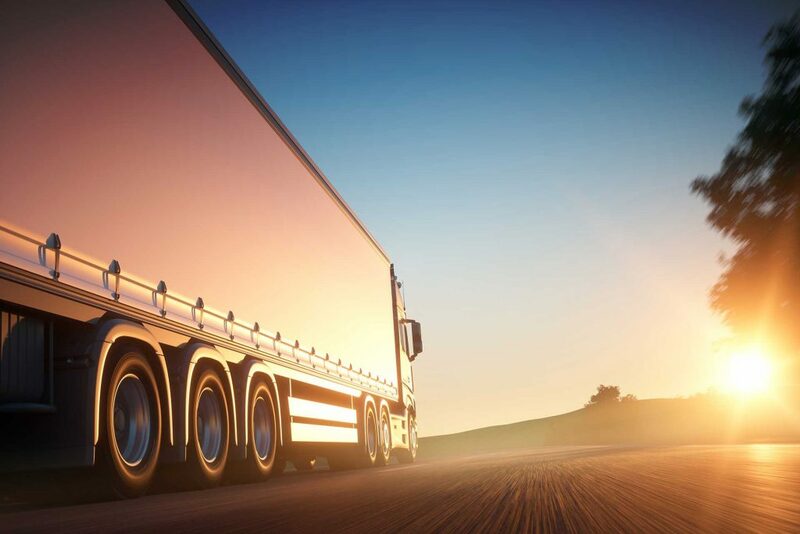 For shipments that require the entire truck, or for shipments you want the entire truck dedicated to only your shipment, Merit Freight offers competitive full truckload rates. For those shipments that are too large for LTL, our volume LTL service (AKA – partial truckload) is the perfect alternative. Rather than determine your rate by the shipment’s freight class, your rate is determined by the number of linear feet your shipment requires. This is Merit Freight’s most economical service offering, with coverage throughout the U.S. and Canada. This service is for shipments up to 10,000 pounds requiring no more than 12 linear feet of trailer space. Rates are based on your shipment’s weight, freight class and NMFC number(s). Merit Freight was founded in 1983. Since then, it has become one of the most trusted, reliable freight forwarding/brokerage companies in the country. With a focus on concierge level customer service and a track record of over 30 years, you can be sure that Merit Freight will always deliver cost effective, on time deliveries to anywhere in the world. Use the pounds per cubic feet to locate the appropriate freight class per the NMFC for your item. If you do not know the NMFC number of the item, please contact Merit Freight Systems for assistance.